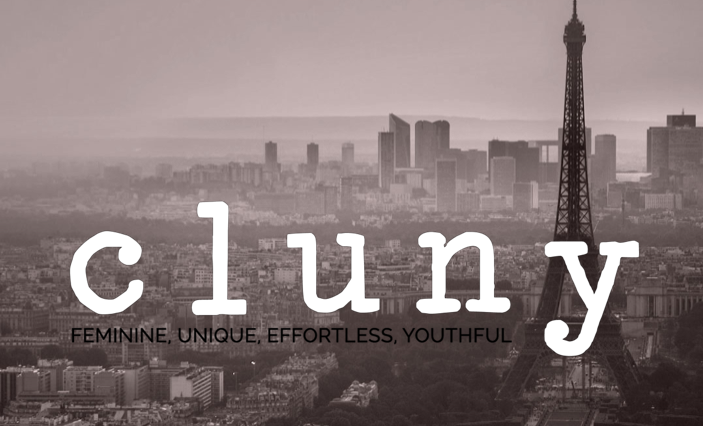 I’m back for Part 4 of my series “Summer Days and Summer Nights With Cluny” to share a night-time inspired look! I raved and raved about this dress in this post, but I think it says it all in these photos! The fit is feminine and classic. Next time I style this dress, I’m going to wear it as a skirt and pair a top with it! I always gravitate towards chambray everything, but may consider styling a polka dot top with it, or maybe something pink, red, or yellow for a pop of color! See above for where to purchase this adorable Cluny dress, lovelies, and I’ll see you back here on Thursday morning for #Spotlight Weekly! p.s. 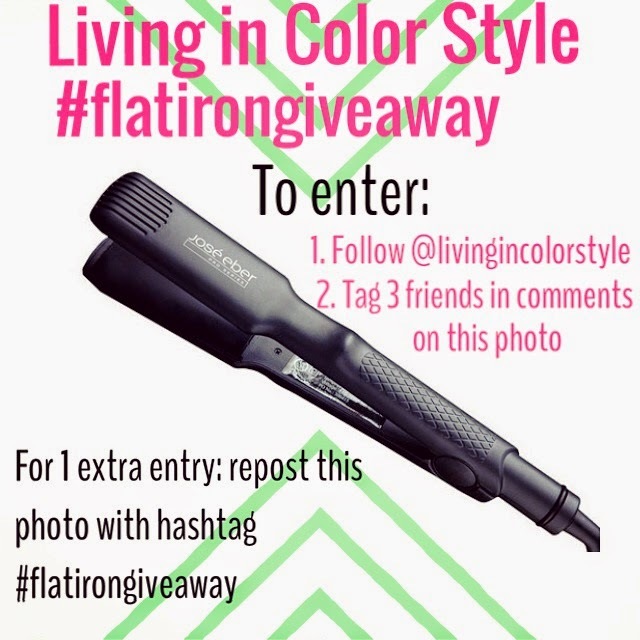 I’m hosting an Instagram exclusive flat iron giveaway- there’s some info on it below, but click here or click the image to enter on Instagram! Super cute dress and necklace. Great styling! That dress is absolutely beautiful! You look fantastic. A stripe dress is always so versatile. Love this dress styled both ways. Love this outfit! The striped dress is so cute – I should definately get one for the Summer! You look amazing as always, your face is so beautiful, and that hair! I adore this dress, and your pictures are so professional, just stunning! So cute! Love this sparkly clutch! This outfit is so chic. Completely appropriate for summer without sacrificing elegance. Very beautiful.